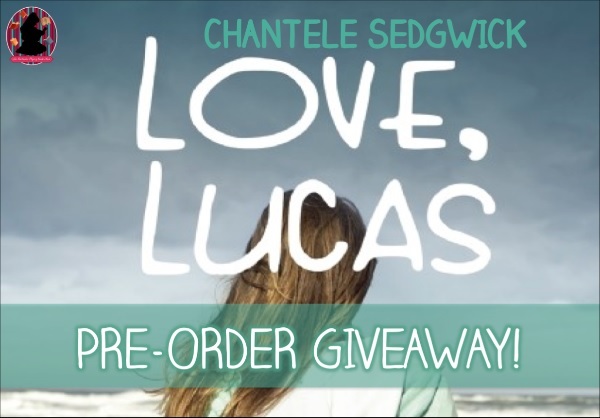 Chantele Sedgwick is hosting a pre-order giveaway for her upcoming YA contemporary romance novel: Love, Lucas. 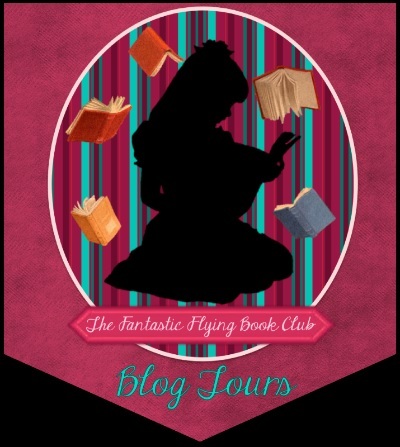 Prize 1: You can choose an awesome book necklace up to $12.95 from Tiny Book Town Etsy Shop! I’m in LOVE with their stuff. SO cute! Check them out HERE. A $10 Amazon Gift Card, and a LOVE, LUCAS swag pack and a notebook like the one Lucas left for Oakley. Prize 2: A Tiny Book Town book necklace up to $10.95. Again, check them out HERE. And a LOVE, LUCAS swag pack with a notebook like the one that Lucas left for Oakley. Prize 3: A LOVE, LUCAS swag pack with a notebook like the one Lucas left for Oakley.